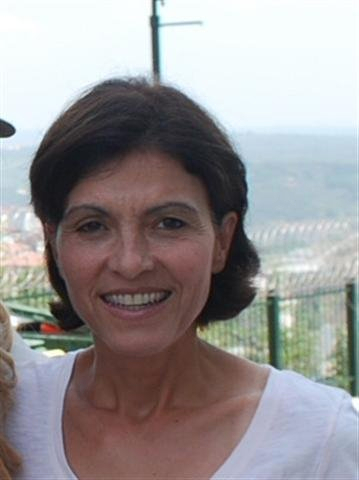 Interview with Deniz Ender, Medical Librarian, Rex UNC Hospital. International Festival of Raleigh coordinator. Where are you originally from and how long have you lived in the Raleigh area? I was born in Ankara, the capital city of Turkey in 1964. I graduated from Aegean University in Izmir in 1985 with a degree in German Languages and Literature. After my graduation, I met my husband and moved to USA where I completed my graduate studies in Library Sciences. Currently I am working as a medical librarian at Rex UNC Hospital. Since my early teenage years, I enjoyed cooking. I loved trying new recipes and join my mother on her weekly trips to farmers market in my hometown. 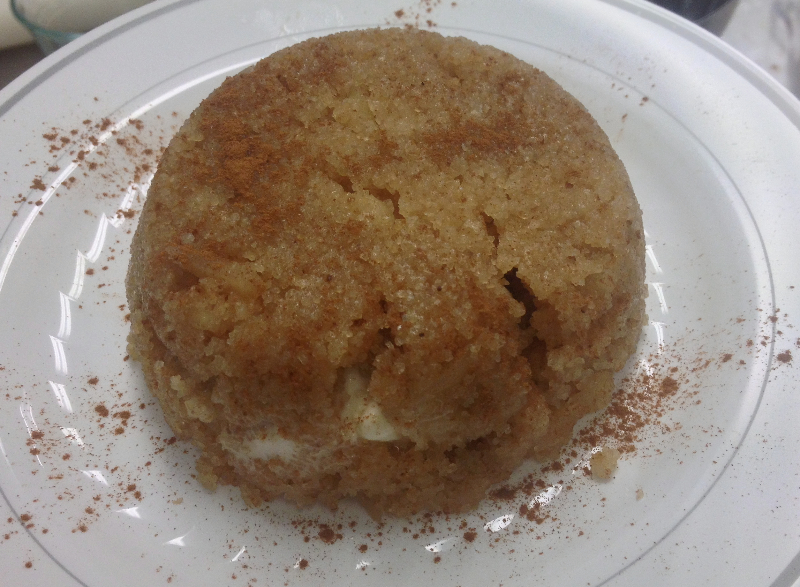 I watched my grandmother making savory pastries from scratch; I helped my mom making popular German coffee cakes; and enjoy reading cookbooks from different regions, countries. Cooking was big part of our lives. 27 years ago, after I moved to USA, I continued cooking at home. Kitchen was the place where our children would study in late afternoons while I prepared family dinner. Even today, we all are looking forward to our family dinners at home where we all get together around home cooked meal. How and why did you become involved with the International Festival of Raleigh? I have been involved with International Festival for many years. Over the years, my role has changed. My involvement started when our sons were performing traditional folklore dances. As they got older, they started to volunteer at the event and I got involved with coordinating Cooking Demonstrations. Having been exposed to variety of cultures and ethnic groups, I have recognized the value of diversity in the community. Communicating with all the local chefs from various ethnic backgrounds for a common goal is invaluable. Chefs’ active participation allows attendees to get engaged and learn. Recipes become one common language among people from different societies. If you could name one dish or ingredient that takes you back home what would that be? What is your soul food? Ingredients: Lentil, garbanzo beans, tomatoes, plain yogurt, egg. The dish called Menemen is my soul food. 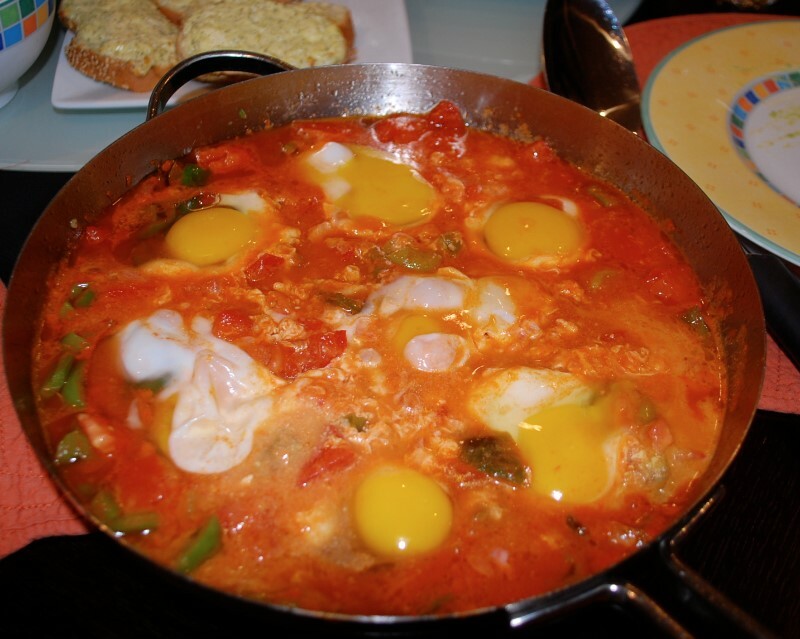 It is prepared by poaching eggs in tomato and green pepper sauce. Are there ingredients you’re not able to get here very easily? If so what would they be and have you had to adapt recipes with the ingredients found locally? 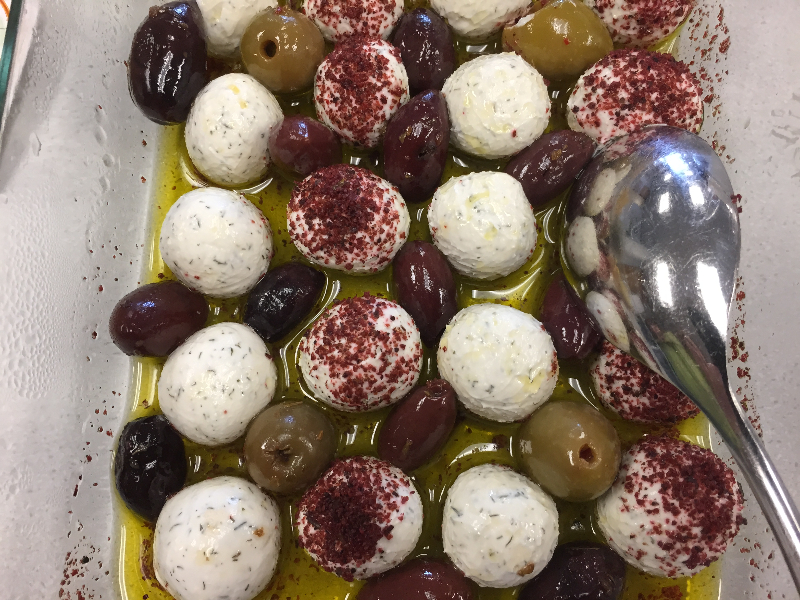 These days we can find most of the ingredients from local Mediterranean or Lebanese grocery stores. I used to long for simit (sesame covered round bread). Several years ago I learned how to make this very popular street food from one of my friends. 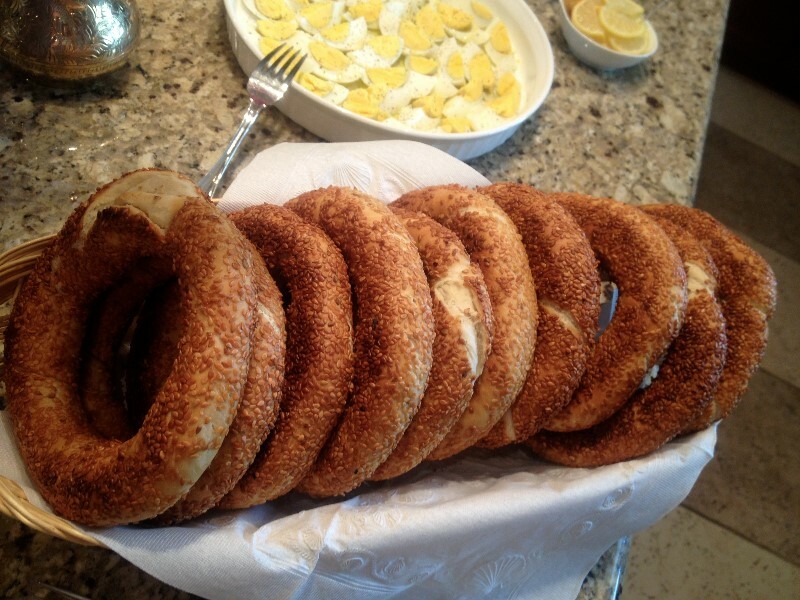 I also worked in a bakery so I could practice how to make simit while I was in my hometown in Turkey. Could you tell us more about the Turkish cooking classes you’ve done and what the organization is called? For over six years, we are teaching Turkish Cooking Classes at American Turkish Association of North Carolina. 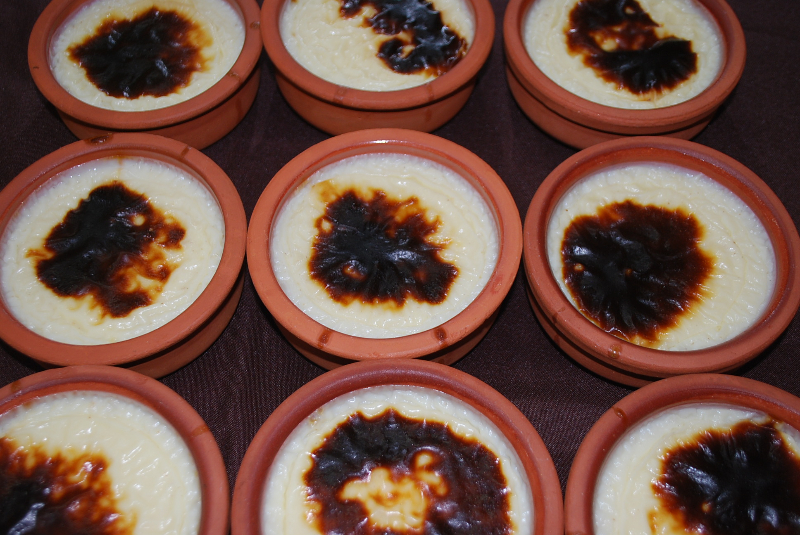 During these sessions, we prepare most popular dishes from Turkish cuisine. Members of ATA-NC Cooking Club assist with most of the classes. The hands on classes are followed by social hour where the dinner is served and questions about meal answered.